Jessica Yeandle-Hignell is a Vancouver based artist with a background as an illustrator and film industry sculptor. 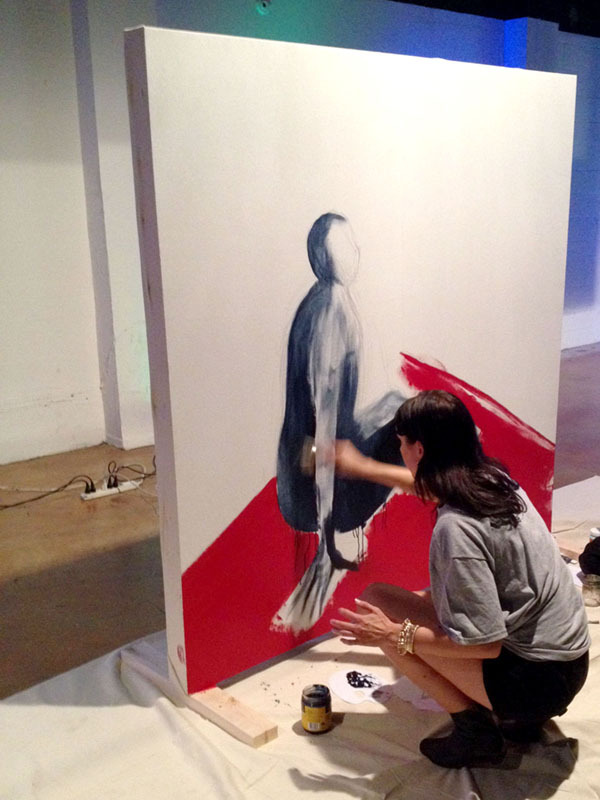 With diverse media she creates installations, interactive objects, virtual spaces, and sequential illustrations. Her work is largely influenced by psychoanalysis, fringe systems of knowledge and the paranormal. She earned her BFA from the Alberta College of Art and Design in 2008 and has exhibited most recently at OBRAS, Evora, Portugal and Spread Art, Detroit.